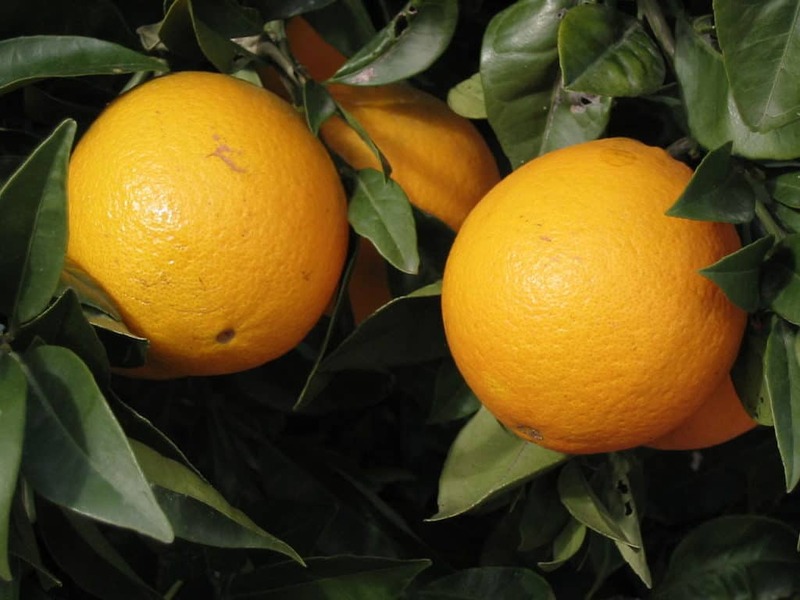 Home / Not Your Normal Blog Articles / Can I Grow Oranges in Portland? Orange you sad I won’t grow in the Pacific Northwest? To be honest, that’s not entirely true. Orange trees will grow in some regions, particularly in the southern parts of the valley, if you plant them in pots. Growers will also need access to a sunny location where they can be moved to between May and September. For the remainder of the year, they’ll need to be kept indoors, perhaps with special lights. Therefore, we recommend that if you do try to grow an orange tree Portland style in a pot, that you select a variety that is tolerant to colder temperatures. If it seems like quite the challenge – well, it probably is. 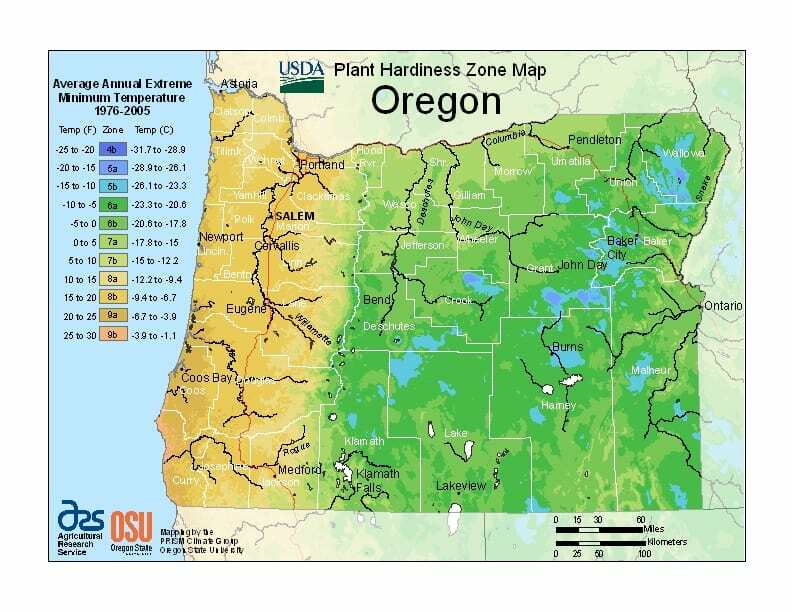 With that said, growing an orange tree, Portland included, is not recommended by the tree experts here at ArborPro because the hardiness zone in which much of the Pacific Northwest is designated, will not provide temperatures high enough to keep them happy and productive. Orange trees prefer warm, sunny climates like those found in our neighbor to the south. California and Florida both have regions that fall between 9 and 11 on the hardiness scale which is ideal for growing a number of varieties of citrus trees. Portland averages between zones 6 and 8. 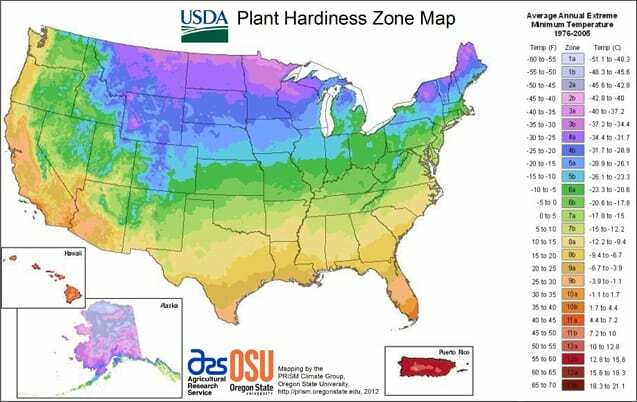 At its core, the Hardiness Zone map is a guide to help gardeners determine which tree and plant varieties are best suited for their climate. Furthermore, the geographic zones are based on the average minimum winter temperature and divided into 10-degree Fahrenheit zones. Growers who select varieties that have been proven to tolerate their climate will likely have healthier trees. Additionally, there are a number of resources available to help you determine which trees are best suited for the zone you live in and our Certified Arborists would be happy to give you guidance. Our article, Choose the Right Tree – Tips from a Certified Arborist is a great place to start. If you want to grow fruit-producing trees, there are several varieties that thrive in the Pacific Northwest. We suggest fruit trees like apple, pear, and cherry. In conclusion, you have questions about growing an orange tree, Portland hardiness zones, tree care, a problematic tree, or selecting the right tree for your property, ArborPro has the answers. With more than 20 years of providing professional tree care and removal services in Portland, we have seen it all! Our highly trained and certified arborists offer 24-hour emergency services, tree removal, pruning, planting and more. Request your free estimate online or give us a call.